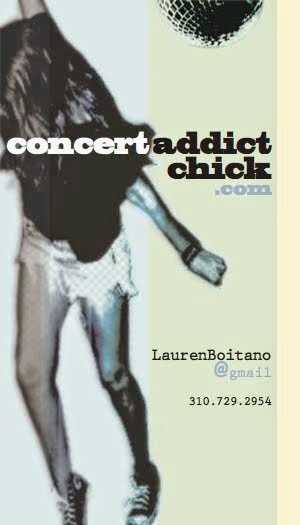 CONCERT ADDICT CHICK: Omen by Disclosure Featuring Sam Smith - NEW! 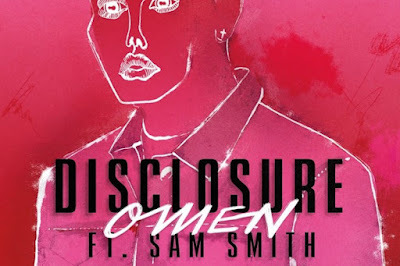 Omen by Disclosure Featuring Sam Smith - NEW! I'm not a big fan of Sam Smith by himself but, when he teams up with Disclosure, I can dig it! Omen is Disclosure's 3rd release from their upcoming album Caracal (due out 9/25/15) & it's growing me with every listen. It's rivals Latch for sure.